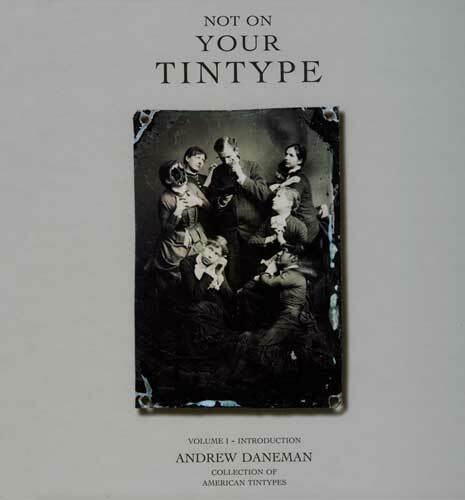 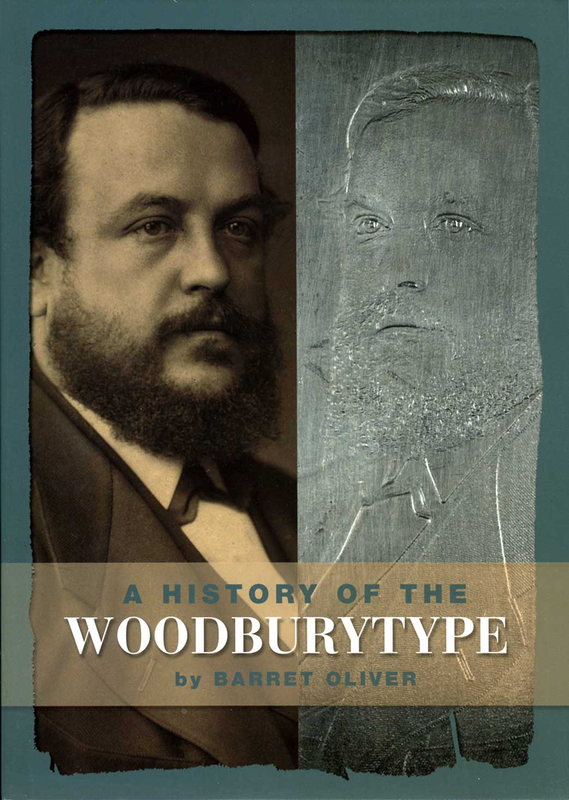 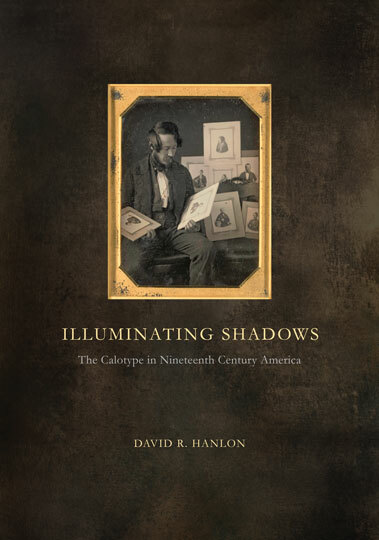 Illuminating Shadows: The Calotype . . . . Collector's ed. 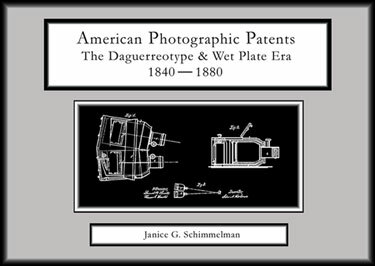 Filling a large hole in the history of American photography.